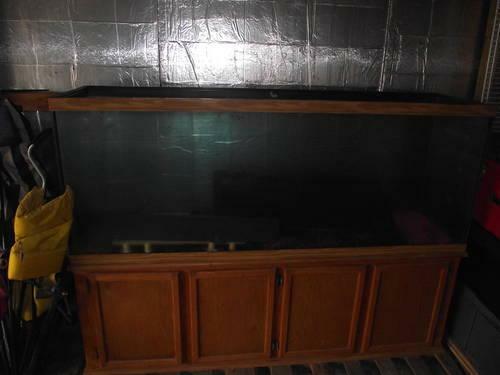 Glass 55 gallon aquarium with stand, top, lights, sand, hang on back filter. Glass is basically new only used few months. Great fish tank or even reptile cage.